Have you ever searched for a specific local business online, only to find a number of listings on other sites except the one you were searching for? It’s hard to believe, but there are still thousands of brick and mortar businesses that haven’t created their own website and therefore have no presence online. It’s not just about keeping up with all the other local businesses – there are huge profit and customer relationship benefits attached to having a website online. Even though local businesses are offline, increasingly, their customers are online. In today’s mobile and internet based world being visible only from street level, that is, when customers walk down the street or drive by, these businesses are invisible the rest of the time. However, people spend a huge amount of time online, whether it is on their computer, smart phone, laptop or tablet. These days they search for information online, not by driving or walking down the street. A website provides the business owner a venue for collecting email addresses and other customer details, which are vital tools for communication and relationship building. Most people check their email frequently. Instead of spending money on print and media advertising, it’s much cheaper and economic to send customers special offers, discounts or promotion details via email. At the same time, email can be used to build a relationship with customers by offering other tips and advice, training information or product and service information. Having your own website means you have complete control. 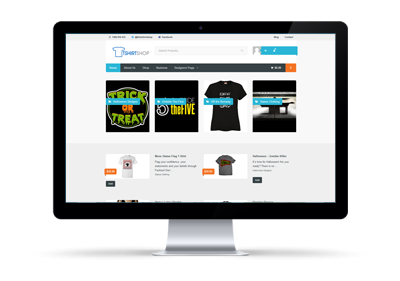 Most businesses use their web property to create and promote their brand image. Everything from site design to the content and interaction that occurs there builds and reinforces an image to portray to a wider business audience. Think of it this way: A website is a dynamic billboard which the whole world can see and interact with. Consumers and Shoppers make purchasing decisions based on recommendations more than any other factor. By including testimonials from customers, businesses are able to offer the proof that prospective buyers need. Another way to influence purchasing decisions is through Ratings and reviews – although they can be more difficult to control. As a local business, you have a limited prospect and customer base. Of course this suits many business operators who have a product or service suited solely to local markets. However, once a business goes online, the potential for more sales is limited only by shipping logistics and the cost viability of it. Of course it’s certainly possible to survive purely as a local business, but the potential to grow and prosper is far greater by having a web presence also. It comes down to being visible to customers and prospects in the place where they spend much of their time – the Internet. Open up your business to a whole new market today! What do I do next…? Do you need help with a new or current website? We offer some of the most competitive website solutions for any local business. 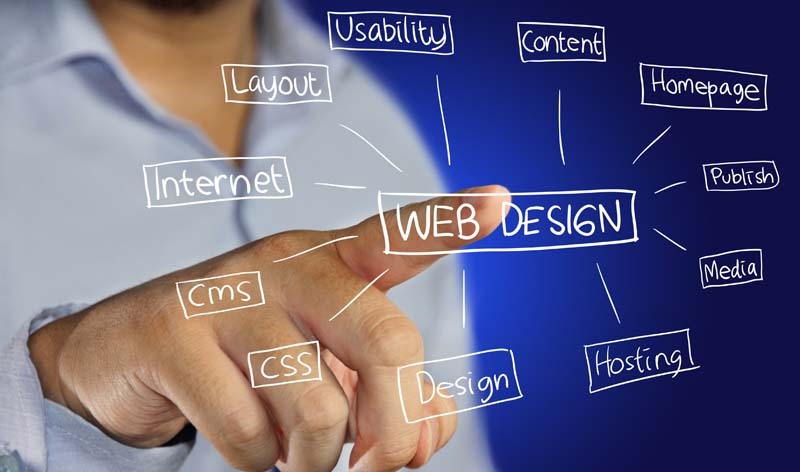 Don’t mess about with online web builders, get a professional team to do it for you. No headaches no hassles.